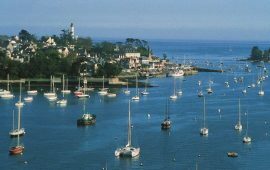 “People do not simply come to see the Odet. They live it”. 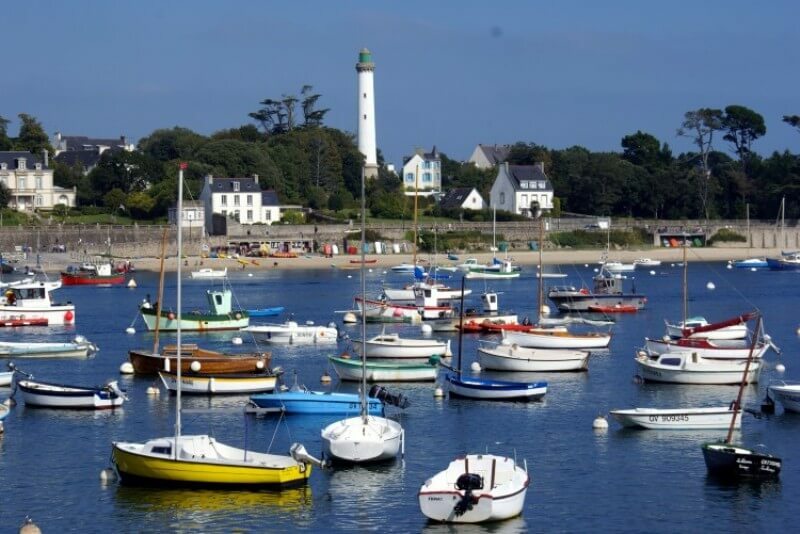 Gourmet cruises on the Odet invite visitors to experience an extraordinary journey and discover Breton delights. 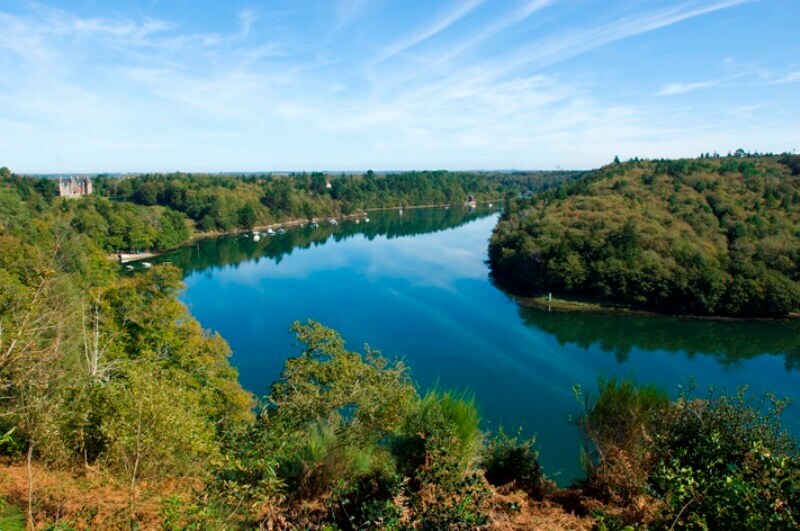 The Odet is considered the “most beautiful river in France” for the manor houses and countryside along its banks. 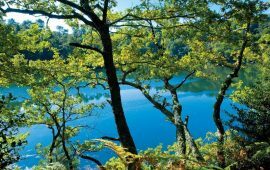 The River Odet has a natural charm, a combination of constantly moving water and the green-tinted reflections of its steep-sided banks on which chestnut trees and age-old oaks rustle sleepily in the breeze. 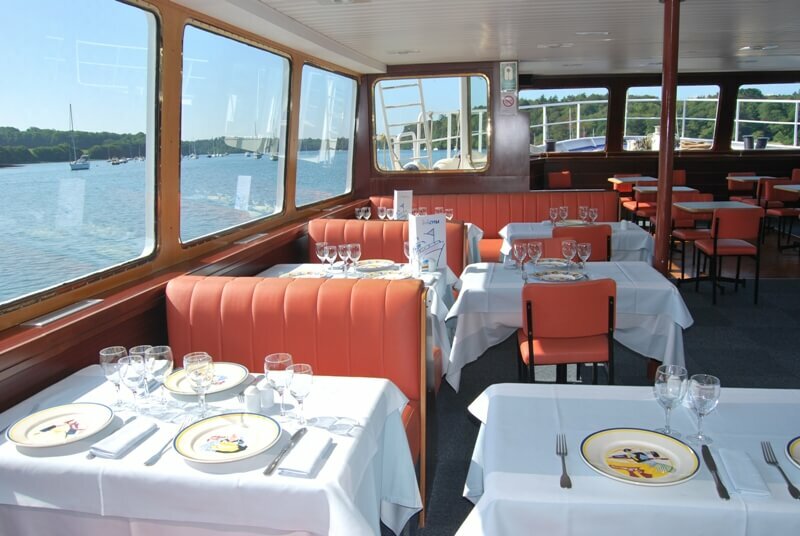 Choose your menu aboard. Select your dishes (starter+main, main+dessert, starter+main+dessert) listed in our menus. 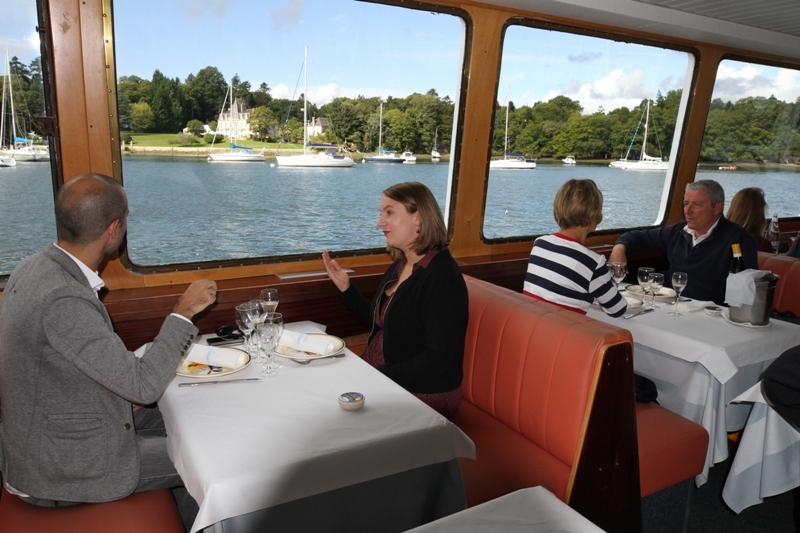 Our talented head waiter will advise you on every possibility. 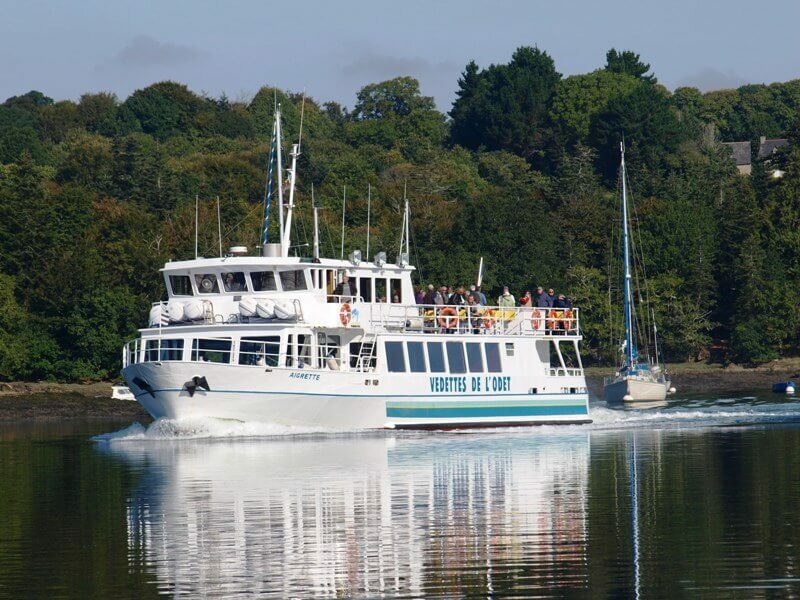 Pay for your cruise (€ 28) at our office and for your meal on board. 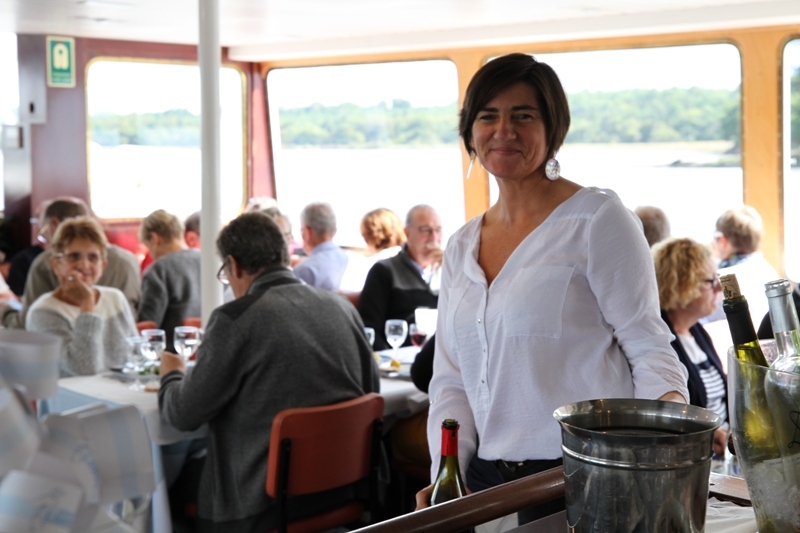 Select one of our special menus : Triskell, Glazik, Hermine et Arvor. They all have a complete and detailed description. 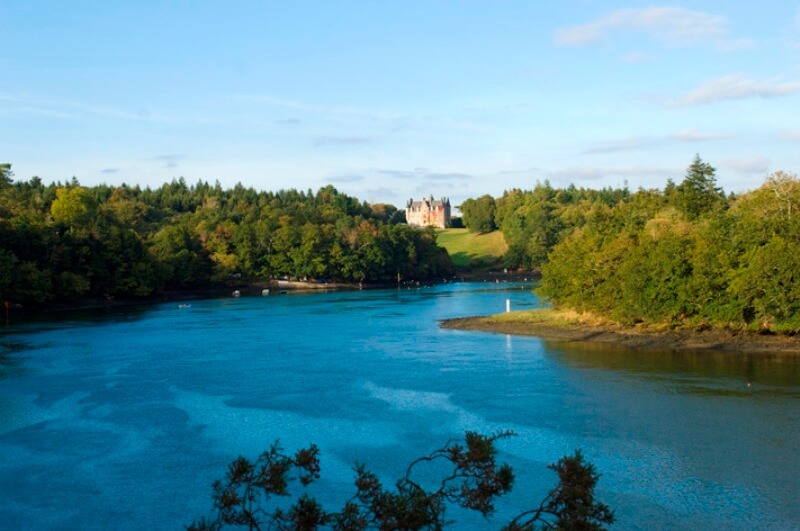 Cruise is included in the price. 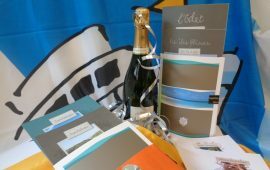 For your information, those menus are also available in gift packs to offer to people you appreciate. 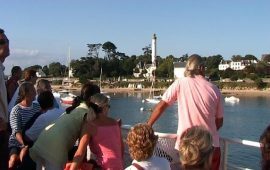 Lunch Cruise: Departure from Benodet at 12h00, Everyday except Mondays and Tuesdays, From 17th April to 29th September 2019. 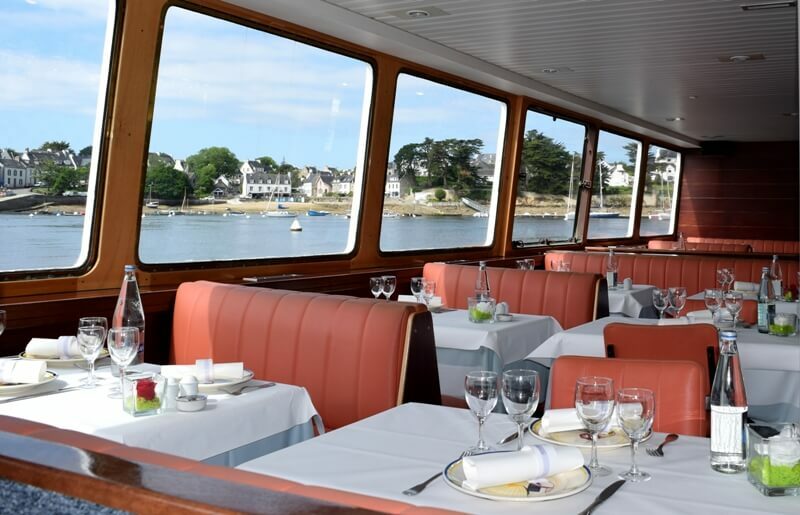 Diner Cruise: Departure from Benodet at 20h00, Everyday Saturdays, From 1st June to 17th August 2019.